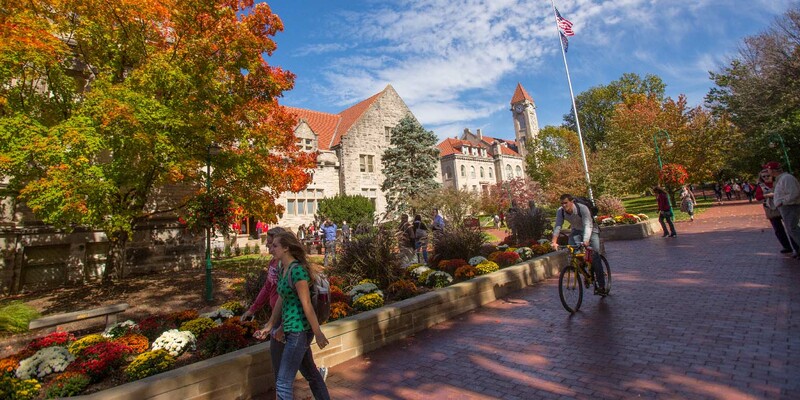 Are you thinking of registering for classes at IU Bloomington? Here’s where you’ll find what you need to know to plan your next semester. Find out what you need to do to register. Learn the ins and outs of dropping and adding classes. Check out these common registration problems. Note that the availability of courses may change. A section may be cancelled if enrollment is low or the department can’t provide staff. Any department that cancels a class for which you’ve registered will notify you of the cancellation. You’ll also be notified if the meeting time or location changes after you register. Once you register, IU reserves class space for you and commits resources to provide the instruction you’ve selected. By registering, you agree to be responsible for paying course fees or properly notifying IU if you decide not to attend. Not paying your bill does not cancel your registration. If you decide to cancel your registration, you must officially withdraw. Find out what you need to do to cancel your registration.